Located in downtown San Jose, Beaute Elysee is a private, by-appointment only skin care and waxing studio created by expert esthetician Kim Pham. With over 30 years of experience and advanced education, her treatments are efficient and designed to produce visible results. 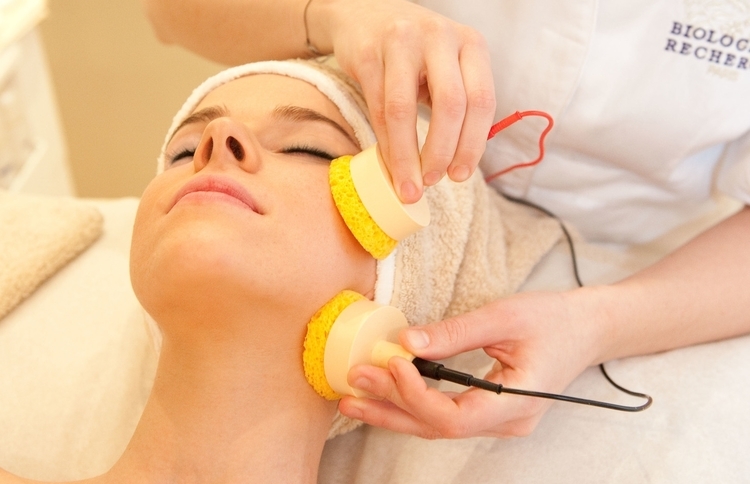 Specializing in deep-pore cleansing extraction facials, acne, intensive anti-aging lifting treatments. Expert waxing services for Brazilian, bikini, eyebrows, underarms, arms, legs, and back waxing. (sorry no Brazilian services offered for men). Our cozy and artistic space. Recommended for acneic/ blemished skin with clogged pores. Involves extractions to clear out blackheads and whiteheads. 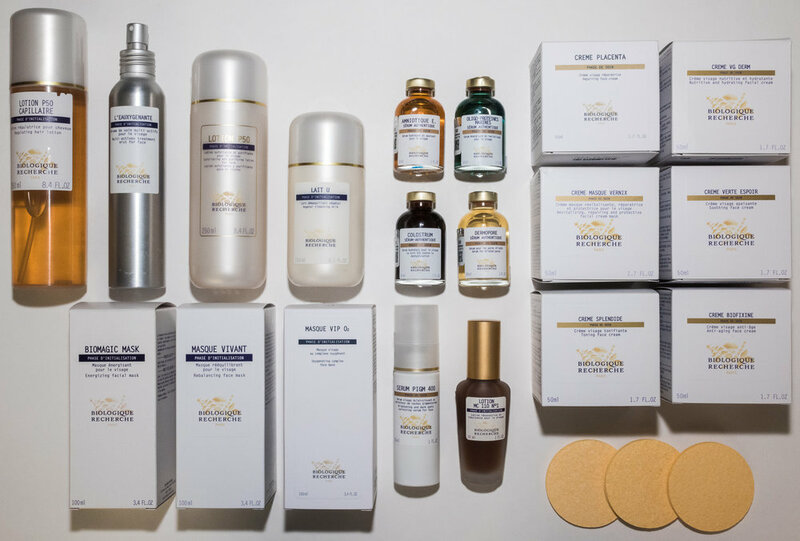 Signature treatment by Biologique Recherche that sculpts, lifts, hydrates, oxygenates, and illuminates the skin. Utilizing Yon-Ka's exceptional aromatic botanical formulations, this facial soothes the skin and enhances hydration and firmness.